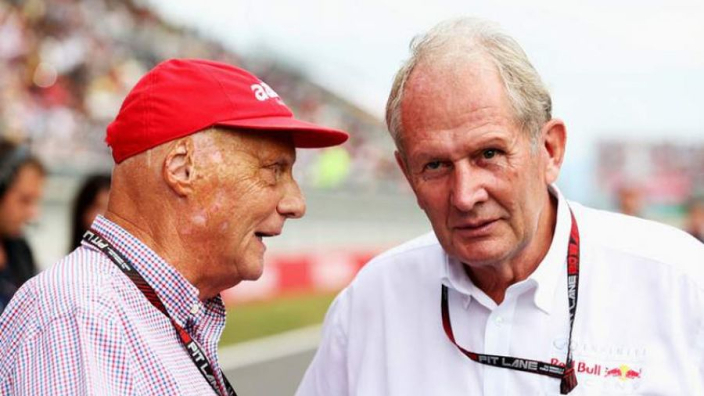 Niki Lauda's son Matthias says his father is "training with fury" as he continues his recuperation from a lung transplant and illness. The three-time world champion has spent much of the past eight months hospitalised after undergoing surgery to save his life. Matthias told La Gazzetta dello Sport: "Dad has undergone a complex operation and has had bad moments, but he has a strong character and is fighting. Lauda had hoped to be present at the season-opening Australian Grand Prix, but it is unclear if his recent illness will impact that.